Having joint forces with some of the Industries leading Swiss Floor care and Cleansing equipment manufacturers we pride ourselves on providing professional sales advice and delivering quality solutions. 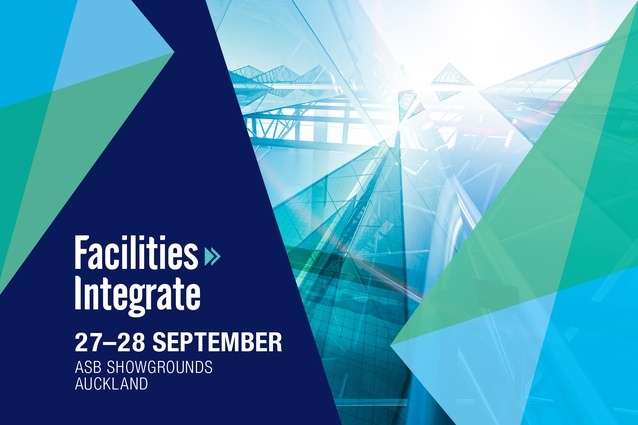 Come visit Team FoodQuip at New Zealand's leading Facilities Management tradeshow, Facilities Integrate, being held at the Auckland ASB Show Grounds, September 27-28. We of course, look forward to welcoming you onto our stand and familiarising you with our range of cleansing products which increase productivity and decrease your R & M Costs . Come and talk to us about solutions which empower your organisation to do more such as Robotic Scrubbers and Forklift mounted Sweepers. Needing Municipal, industrial or commercial Sweeping or general floor care equipment ? Click on the image below to find out more information.